So, I have installed WordPress. After installing WordPress you want to make sure that you setup WordPress the right way so you can build your business on a strong and steady foundation. 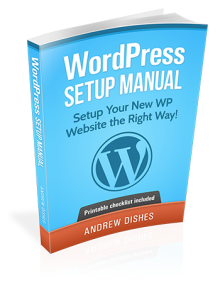 Download the WordPress Setup Manual For Free! 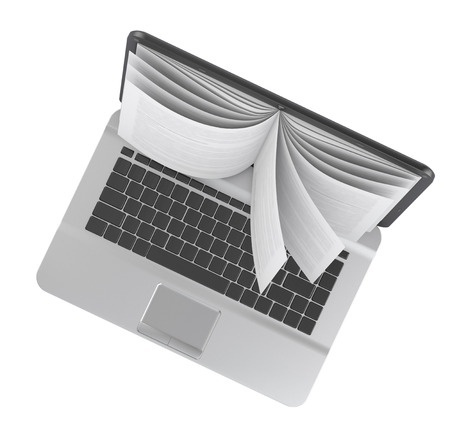 The WordPress Setup Manual helps you prepare your new WordPress Website. With useful tips and tricks and a printable checklist you make sure that it is setup the right way and you won’t forget settings in case you install WordPress on a regular basis. 50 pages covering the most important settings step by step including screenshots AND a printable checklist so you can keep track. 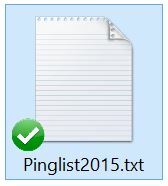 Step By Step Guide with screenshots included. 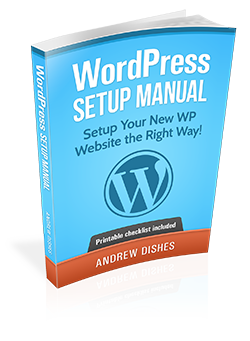 The WordPress Setup Manual: Get It Before Anyone Else! It doesn’t matter if you use WordPress for the first time or you are a WordPress veteran who sets-up WordPress on a regular basis! 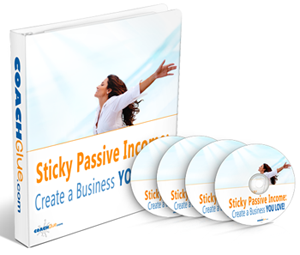 This 50 page WordPress Setup Manual covers! Cleaning up the dashboard, prevent spam, the settings section, plugin section + recommendations, theme section and recommendations, WordPress clean up, sample content, making friends with Google and the finishing touches. 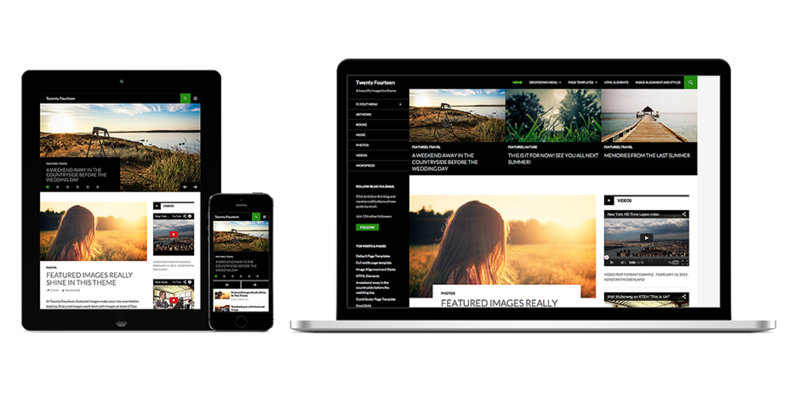 After you have gone through this manual and go through every step you will have created a WordPress website that is ready for you to build your website for success. Whether you installed WordPress for the fist time and getting ready to create your first WordPress based website or you are somebody who sets up WordPress websites on a regular basis, this FREE WordPress Setup Manual guides you through the basic steps of building a rock solid foundation where you can build on.